Founded in 2006, Mini Rodini is a Swedish children's brand creating a playful and practical range of kids' clothing and accessories with an environmentally friendly approach. Famous for their contemporary, unisex designs, the clothing often features illustrations and slogans created by their founder Cassandra Rhodin. 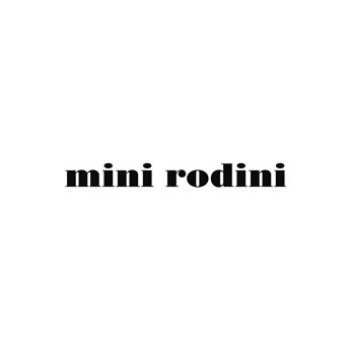 Shop our curated collection of Mini Rodini.